Open Road Brands What Happens In The Garage Stays In The Garage Metal Tin Sign 90145442 - California Car Cover Co. 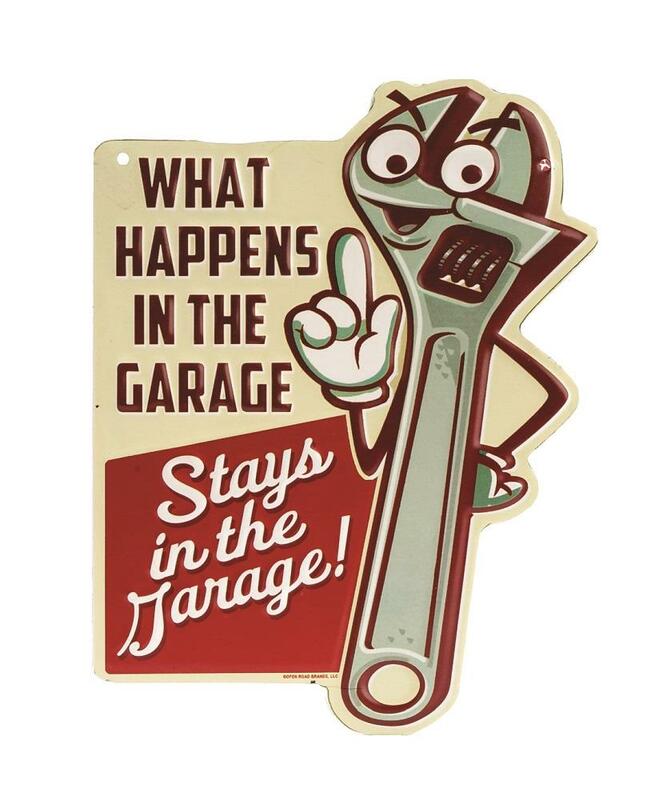 The Open Road Brands What Happens In The Garage Stays In The Garage Tin Sign 90145442 is a nostalgia-inducing high quality, die cut and embossed tin sign! The perfect gift for those that keep their garage to themselves. Measures 6.5" x 8.5".